I am a cheerful, full-grown boy the color of dark caramel with beautiful dark brown eyes. My smile is irresistible! I am affectionate and playful & would be a great addition to any home. I am up-to-date on all vaccinations - including bordetella and rabies; have a micro chip; have been neutered; on flea/tick preventive; am heart worm negative and on monthly preventive!! 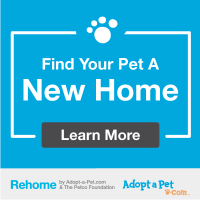 If you adopt me, you not only get a new best friend, but you also receive 30 days FREE pet insurance; my collar; a leash; and lots of adopter information! Call 662.386.7429 to bring home Luigi, today!